The wonderful Alice Davis celebrates her birthday today. The photo shows her at last year’s birthday dinner. I have known Alice and her late husband Marc Davis for many years. Marc enjoyed the company of young artists and so does Alice. There is a reason why Alice has a lot of friends. Everyone loves her unique sense of humor as well as her positive outlook on life. A while ago I had the opportunity to drive Alice to Anaheim to attend an event at Disneyland. Traffic was very bad, it was slow going on the 5 South. 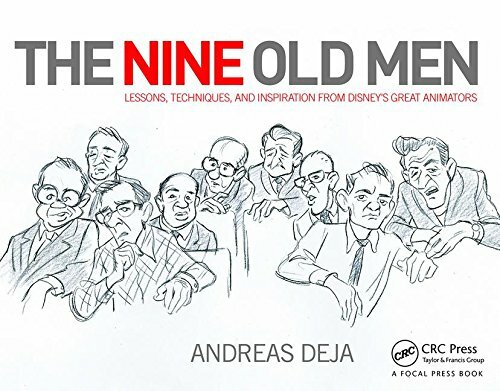 I tell you, I had the greatest time listening to Alice’s stories about Walt and the old studio. Later, on the way back we had to deal with traffic again, and the topic of conversation was Mary Blair, who Alice adored and had known very well. 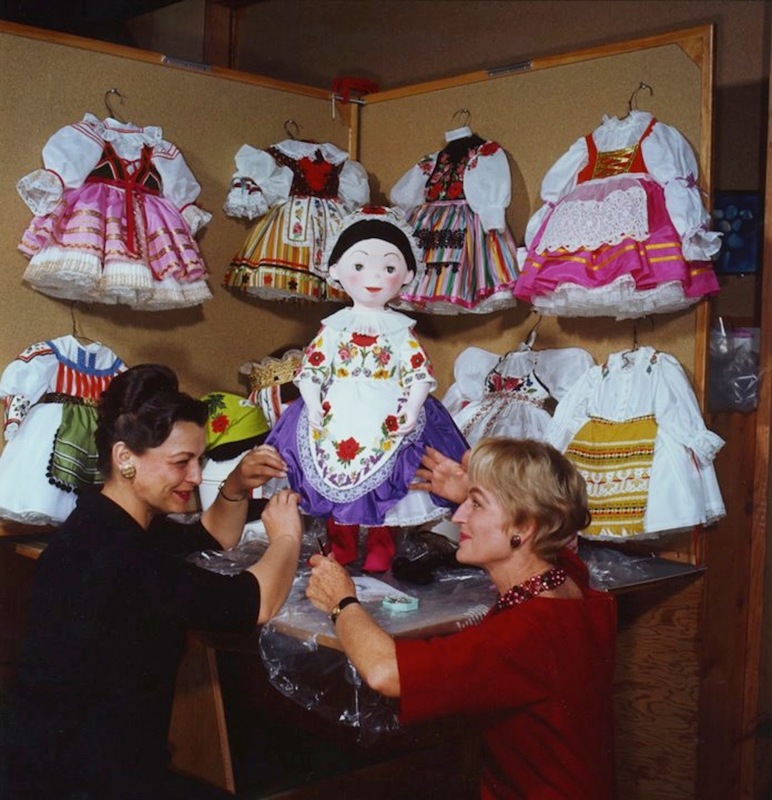 They both had worked together on the IT’s a Small World Attraction back in the early 1960s. It was a privilege to find out about Mary’s life, which over the years had its ups and downs. 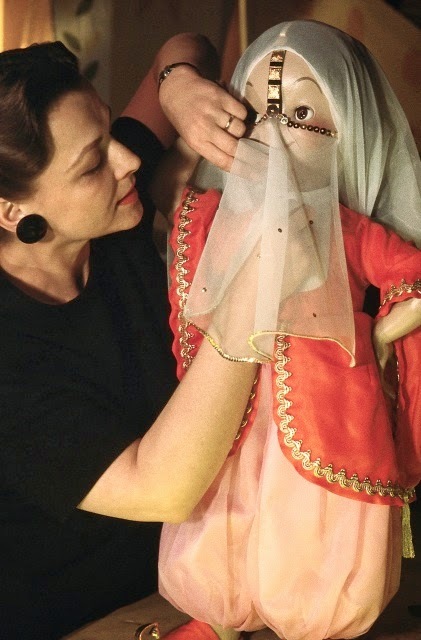 Alice’s first job for Disney was to produce the dress worn by actress Helen Stanley, who performed scenes for the animators as Aurora for the film Sleeping Beauty. That dress is a marvel, the fabric creates the most graphic looking folds when in motion, and therefore helped to give Marc’s animation so much elegance. Alice and Marc also worked together on Disneyland’s ride Pirates of the Caribbean.